Home Harvey, P.D.A. 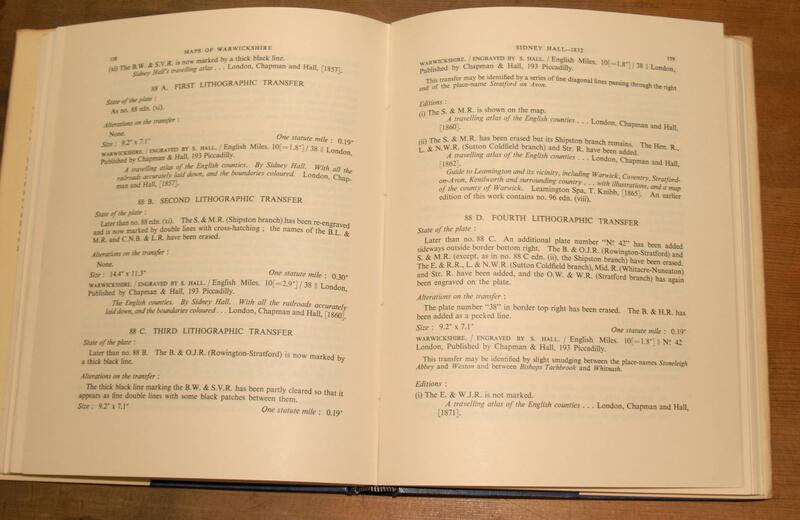 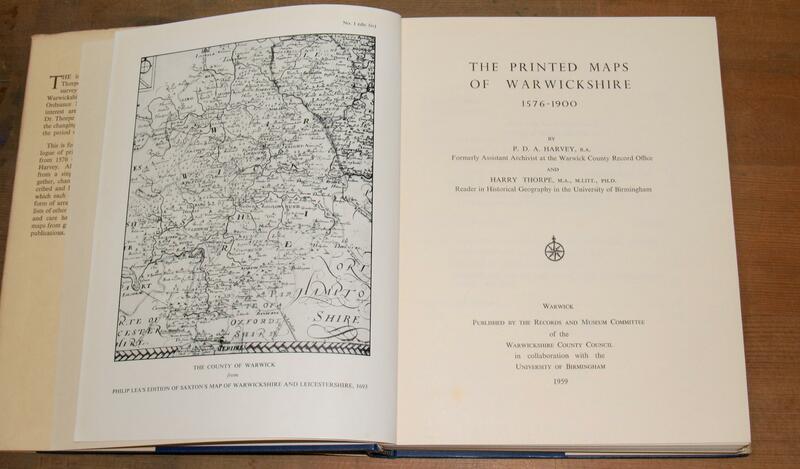 and Thorpe, Harry The printed maps of Warwickshire 1576 -1900. 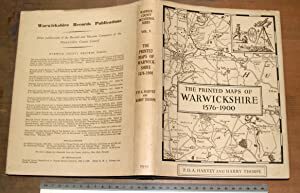 The printed maps of Warwickshire 1576 -1900. 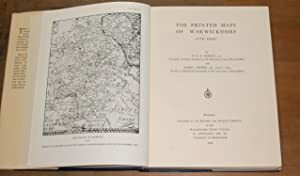 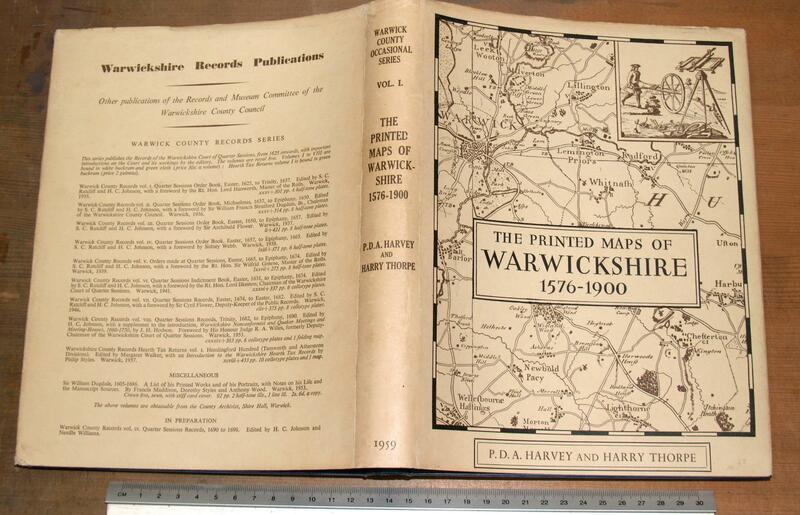 Titel: The printed maps of Warwickshire 1576 -1900.